Bull Shoals Lake is a fabulous lake in northern Arkansas along the border with Missouri. If you are looking to go bass fishing, look no further. You have found one of the best bass fishing lakes in the United States. Bull Shoals is a massive lake spanning over 45,000 surface acres. 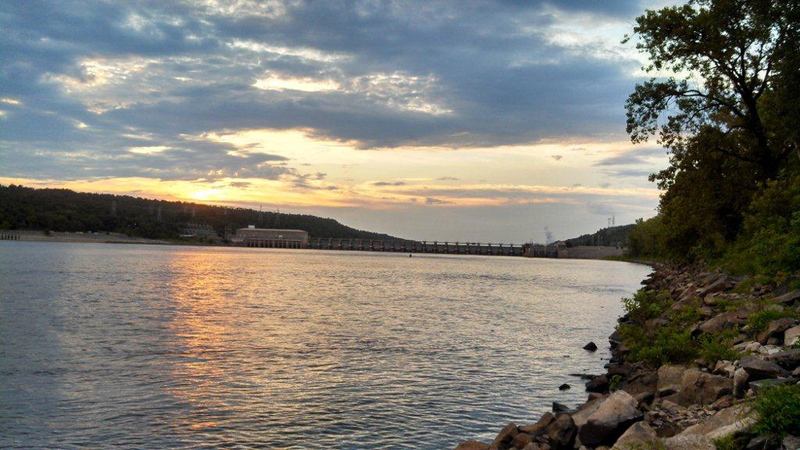 Camping, fishing, boating, skiing, hiking, and more are popular on Bull Shoals Lake. Nestled in the Ozark Mountains, this is one of the most scenic and beautiful lakes in America. Renting a cabin and be a great way to get out and enjoy Bull Shoals Lake. Below are the cabin rentals that we know of on Bull Shoals Lake. Stay and play!